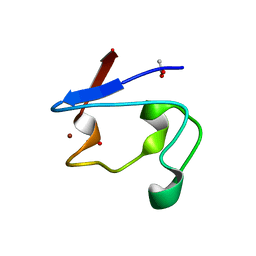 著者 LeMaster, D.M., Anderson, J.S., Wang, L., Guo, Y., Li, H., Hernandez, G.
主引用文献 NMR and X-ray analysis of structural additivity in metal binding site-swapped hybrids of rubredoxin. 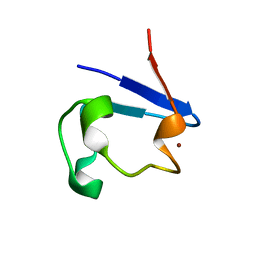 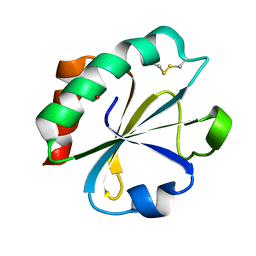 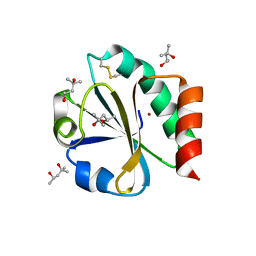 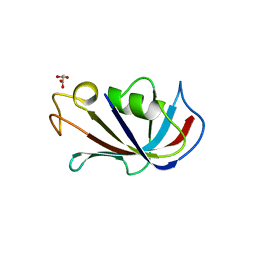 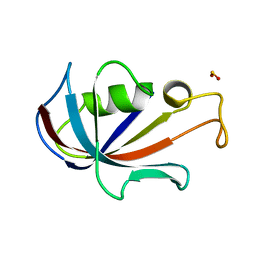 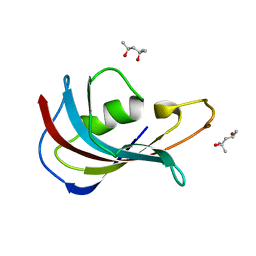 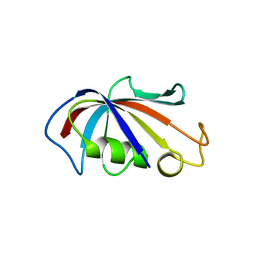 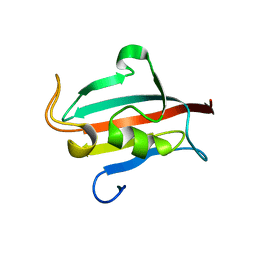 著者 Wang, L., LeMaster, D.M., Hernandez, G., Li, H.
著者 Katti, S.K., Lemaster, D.M., Eklund, H.
主引用文献 Crystal structure of thioredoxin from Escherichia coli at 1.68 A resolution. 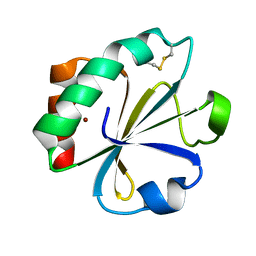 著者 Nikkola, M., Langsetmo, K., Fuchs, J.A., Eklund, H.
著者 Nikkola, M., Gleason, F.K., Fuchs, J.A., Eklund, H.
主引用文献 Crystal structure analysis of a mutant Escherichia coli thioredoxin in which lysine 36 is replaced by glutamic acid.